Nest Learning Thermostats has appointed Encore Electrical Ltd as an approved professional installer covering Somerset and the South West. 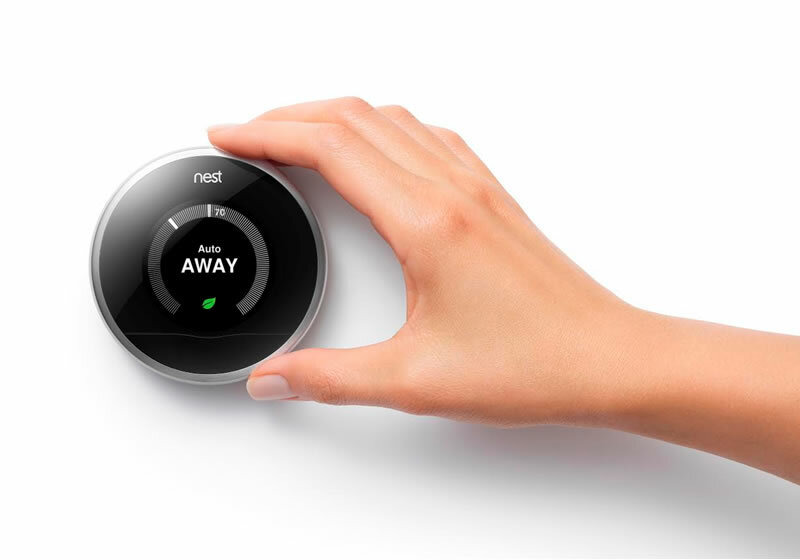 Nest thermostats were developed to deliver smarter, more controllable heating systems. Unlike other thermostat controllers that only allow you to adjust your heating remotely, the Nest system incorporates a ‘learning’ thermostat that quickly establishes how you use your heating and controls it in the most efficient way possible. If you want to find out more about Nest learning thermostats contact Simon on 01458 270900 or email simon@encoreelectrical.co.uk.